Following on from the Essentials, in Part One of Building a Bespoke Tailored Wardrobe, this instalment is dedicated to the additions. We’ve covered the key pieces, now it’s time to have a bit more fun with pieces that flesh out the basics, focusing more on variations in climate and occasion. 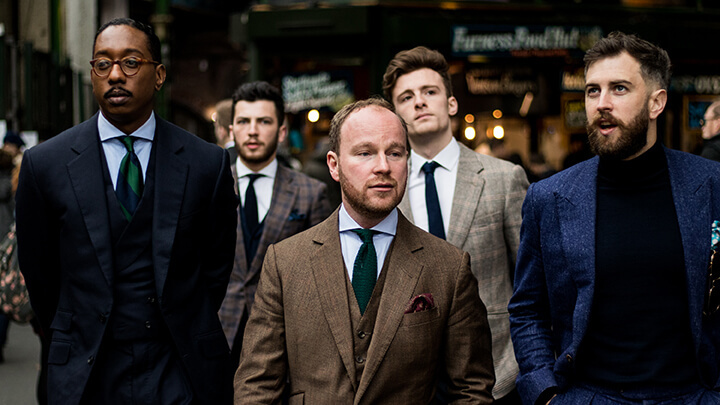 Select a linen, cotton or wool/silk mix cloth for a suit that will breeze through the summer months. Opt for a single breasted, two button jacket with either full or half lining, in a plain or subtly patterned cloth, adding texture and flair to your wardrobe. Made from soft, luxurious stretch jersey these are the ultimate in comfortable casual style. Opt for buttons at the front in either a full or half placket (for a more relaxed feel), long or short sleeves. These bespoke jersey shirts perfectly compliment classic suiting, for a contemporary approach, as well as casual separates for relaxed weekends and evenings. As with the mid-weight casual jackets, featured in part one, these lightweight summer jackets will add some texture and interest alongside your foundation pieces. Opt for interesting patterns, elegant checks and a variety of 9oz yarn mixes, including cotton, linen, silk and bamboo. 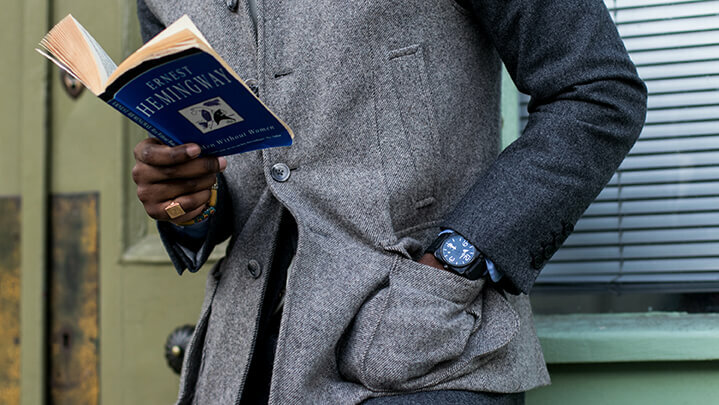 A bespoke overcoat should be one of the mainstays of your wardrobe. 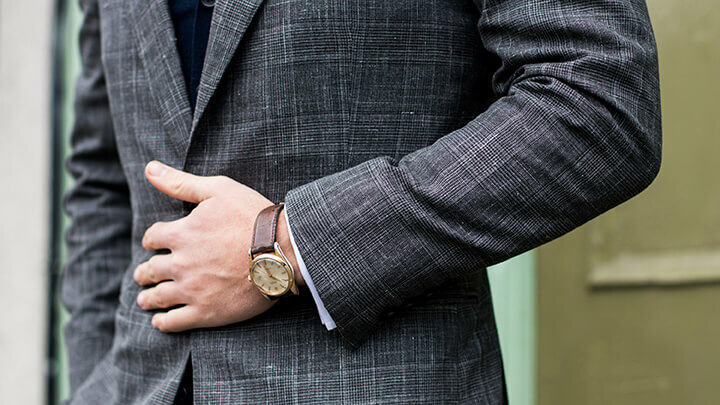 Select a cloth at the 16oz mark, in a plain dark navy or charcoal grey. This palette offers ease of wear to compliment any suit or casual ensemble. 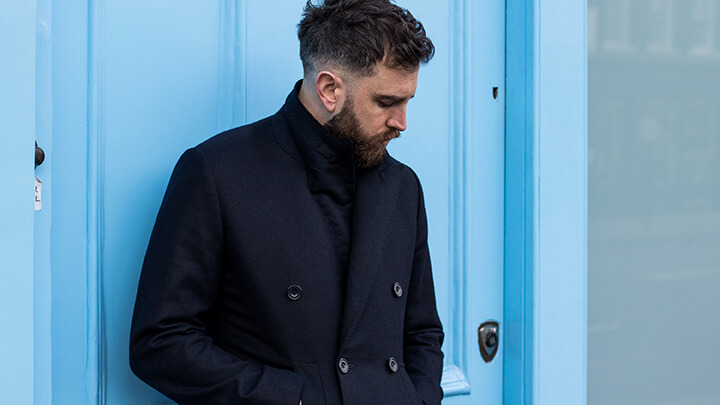 Remember, in winter, it’s your overcoat that makes those all important first impressions, so our advice is to keep it classic in the style stakes – knee length, single or double breasted. A favourite of ours, the bespoke gilet is as versatile as they come – equally fit for city wear, over suits and separates, as it is for traditional country pursuits. Outdoor wear calls for heavyweight 14oz cloths in tweeds and Donegals with herringbone, marls and plain flannels also serious contenders. You can consider slightly lighter weights and more luxurious yarns if your gilet wear is purely around town, opting for mid weight wools and lighter cashmere mix cloths. 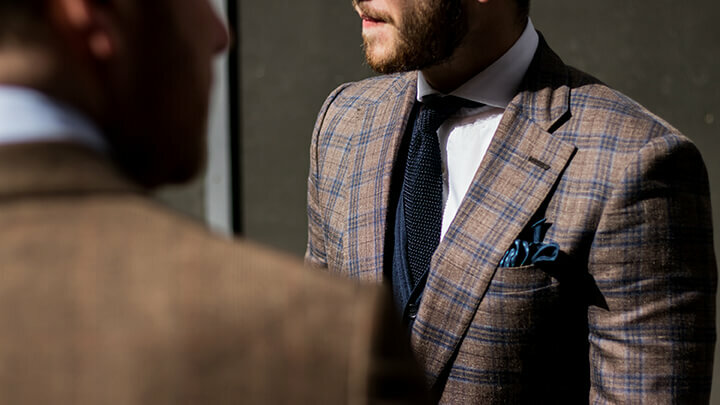 In our next instalment Part 3 – The Finishing Touches we focus on the garments that make for a more comprehensive bespoke tailored wardrobe, servicing the needs of various occasions and environments.